One of the scheduled Events for Senior Citizens at St. Francis College includes film screenings. There will be an event on Wednesday October 31 during which two horror/comedy themes silent films will be shown, along with live piano accompaniment. The upcoming Halloween event was mentioned at the end of “F.W. 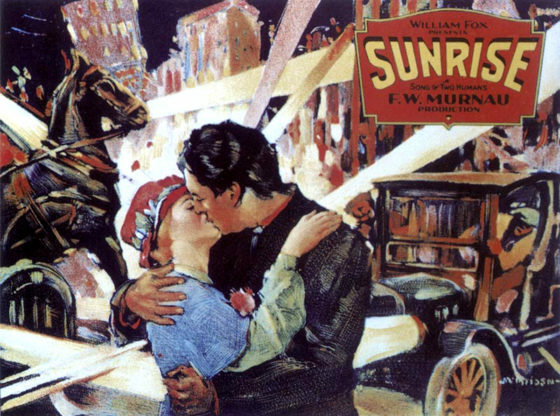 Murnau’s Masterpiece!” which featured a movie screening of Sunrise A Song of Two Humans and live piano accompaniment by Ben Model. Harwood also said that the film won three Academy Awards at the first Academy Awards ceremony ever held. After the screening, Ben Model shocked the audience by saying that his piano performance was completely improvised for the entire 90 minute screening. Model explained how although many silent films come with a musical score, it was not uncommon for live piano accompaniment to be improvised during original screenings of a silent film. Do not miss the opportunity to see the upcoming silent film experience, more details to follow soon.